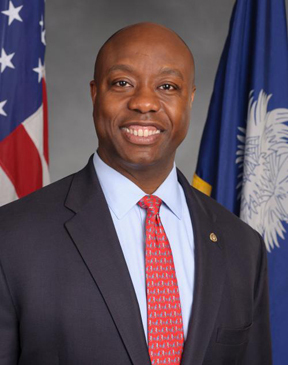 There is an immediate need for congressional interns in the North Charleston Office for U.S. Sen. Tim Scott (R-SC). Please apply today for these fall internships! Interns will take an active role in the Charleston community, working on state-based projects of importance, while also answering phones, completing research and other projects, and being an integral part of day-to-day office functioning. Internship hours are flexible to accommodate students’ course schedules, but can generally run 8:30 a.m. to 5:30 p.m., Monday through Friday. Interested South Carolina students should contact the internship coordinator at internships@scott.senate.gov or (202) 224-6121 for information on how to apply.